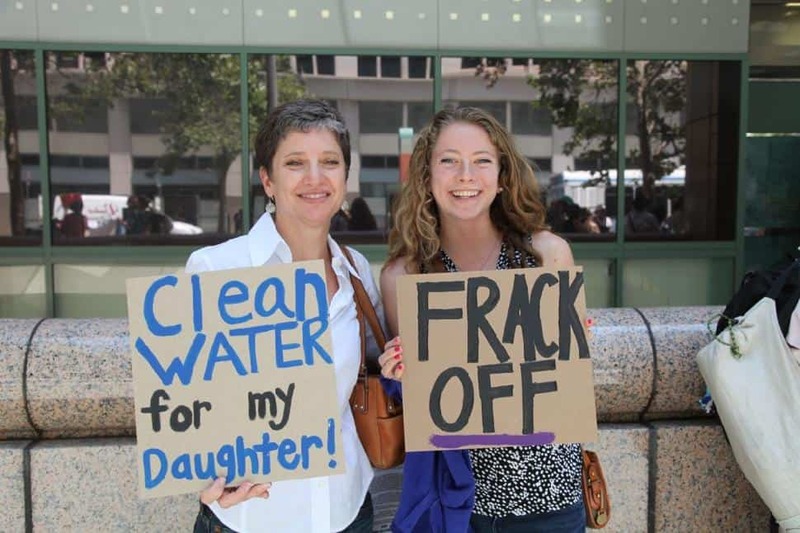 Is Fracking Making The Earth Move For Californians? The recent earthquakes in Los Angeles and Orange County are a rude wake-up call about the induced seismic dangers facing California, according the the Center for Biological Diversity. A recent report by Earthworks, the Center for Biological Diversity and Clean Water Action found that the oil industry is increasing quake risks by injecting billions of gallons wastewater every year from fracking into disposal wells near active faults around LA and other major cities. 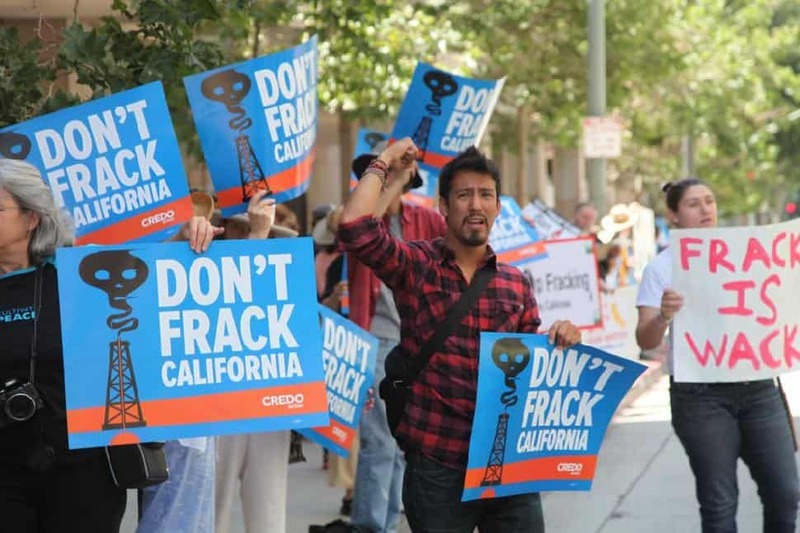 According to the On Shaky Ground: Fracking, Acidizing, and Increased Earthquake Risk in California report, Los Angeles County has more than 800 oil-industry wastewater wells near recently-active faults across California. Scientists have concluded that the injection of oil and gas wastewater can reduce the natural friction that pins faults in place, which triggers earthquakes. There is even US Geological Survey evidence that oil industry wastewater disposal could have induced a 2011 quake in Oklahoma that injured people and destroyed more than a dozen homes. 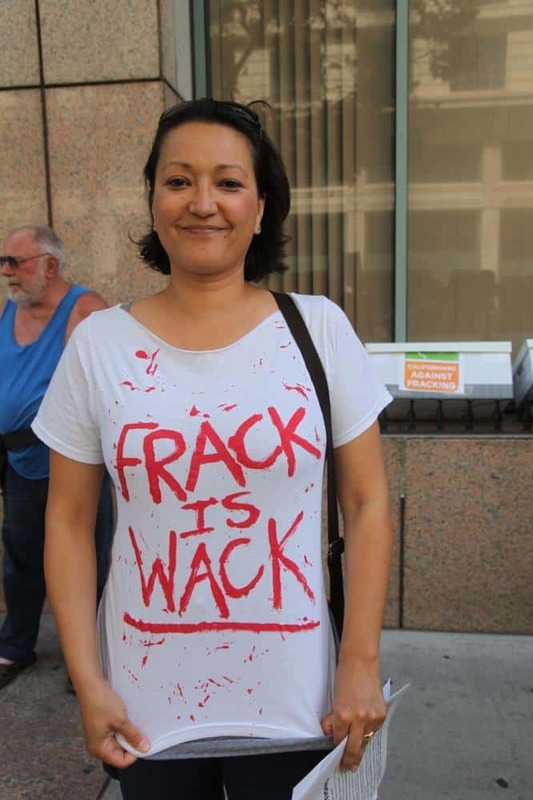 Earthworks’ Oil and Gas Accountability Project California organizer Jhon Arbelaez added: “This isn’t rocket science. We’ve known for decades that wastewater injection increases earthquake risk. 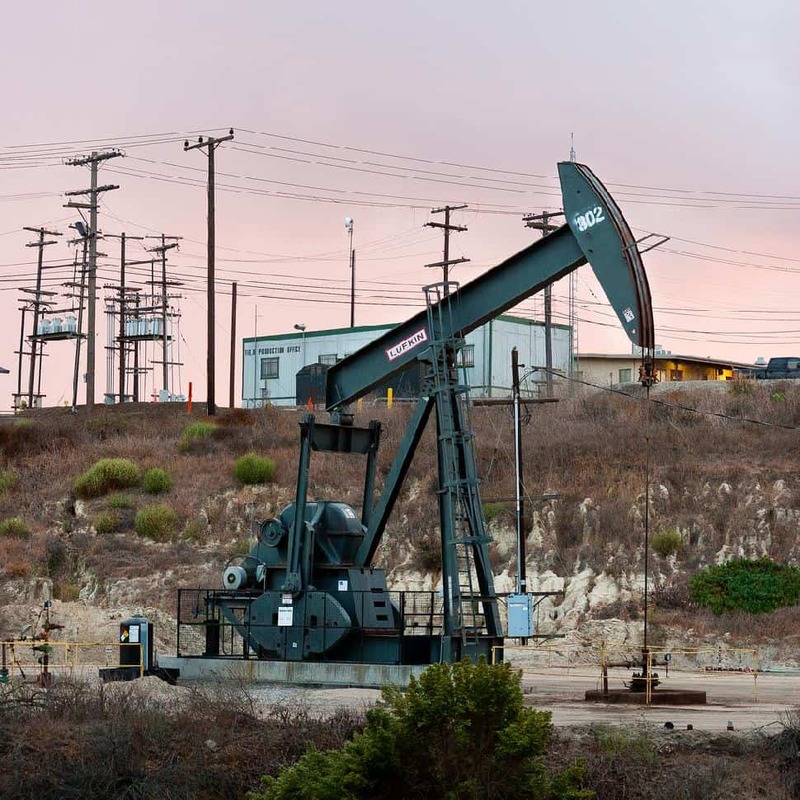 Given the earthquake risk linked to wastewater disposal, as well as unconventional oil production’s other environmental and health risks, the best way to protect Californians is to halt hydraulic fracturing, acidizing and other dangerous oil and gas recovery techniques.